2016 has been a year of victories for the global cannabis legalisation movement. Ireland is the latest European nation to dismantle prohibition and legalise medical cannabis. Irelands about to get a whole lot greener. Ho, ho, ho what have Irish medical cannabis users gotten for Christmas? The surprise headline of 2016 is Ireland is set to legalise cannabis for medical use. On December 1st, 2016 the Dail (Irish Parliament) passed the “Cannabis for Medicinal Use Regulation Bill 2016” utterly unopposed, without even having a vote! Of course, any kind of legalisation is a step in the right direction, but when the politicians are not arguing our gut tells us something is wrong. Is this the first ripple effect to cross the Atlantic from the tidal wave of marijuana legalisation in the US? Or has the Trump election win frightened out of every Irish politician to the point that they dare not oppose the Irish electorate this Xmas? A recent Irish Times/IPSOS opinion poll clearly evidences the Irish public’s emphatic support for legal medical cannabis with 81% of respondents in favour of legalising medicinal cannabis. With a general election just around the corner in 2017 the political class in Ireland are jittery. Politicians of all stripes prefer to hitch their wagons to winners and the “War on Drugs” is looking like a real loser these days. Let’s take a closer look at precisely what kind of medical cannabis legalisation is on the horizon for the Irish and the potential for expansion to achieve legal recreational use in Ireland. Ireland has always been governed by right-wingers ever since it achieved independence from the British. Either Fine Gael or Finna Fail, the two dominant right-wing parties have been in power without interruption for almost a century. Naturally successive Irish governments have been coalitions as a minority party is always required to make up the numbers to secure a majority in the parliament. However once in office all left-wing leanings and/or radical ideas are swiftly abandoned in deference to the agenda of whichever of the big two they have chosen to bed down with. It’s a real rarity for legislation to be swiftly endorsed and ratified by politicians in Ireland unless it involves bailing out a Bank. That didn’t really work out for Ireland, but it wasn’t anyone’s fault you understand. It was you know “systemic failures” and stuff. The truth is the Apollo space program actually cost less than the Irish Bank bailout so political decision making must be scrutinised extra carefully in this context. Plus, the current Irish government is feeling the heat from the Apple Tax revelations and at the same time bracing itself for the blowback from Brexit. The Irish people simply “won’t get fooled again”. Populist politics is the order of the day and Ireland is no exception. The suffering of one too many Irish toddlers has generated a lot of bad press for the Irish Minister for Health Simon Harris and with a basket case of a department to run he needs a quick win. The Cannabis for Medicinal Use Regulation Bill 2016 itself is the brainchild of Independent TD’s (members of parliament but not members of a political party) Gino Kenny and Brid Smith. They are among the few Irish public representatives not beholden to anyone other than the people so unsurprisingly they tend to come up with ideas focused on how to better serve the public interest. In its present format, the bill is a great framework for how a 100% indigenous Irish medical cannabis industry could come into being. Sure, it’s not perfect but it’s a great stepping stone. The Bill specifies the creation of a multi-purpose Irish cannabis institute to conduct scientific research, and a regulation authority to run the industry. Both are great vehicles to ensure the legislation delivers high-quality medical cannabis to patients, and a doctor’s prescription keeps access controlled by the medical profession. Even the most conservative Irish commentators have struggled to find fault with the bill. Although both the Health Minister Simon Harris and the Taoiseach (Prime Minister and former primary school teacher) Enda Kenny have made it clear they do not support the legalisation of recreational cannabis use and worry that the bill will open the door to the normalisation of cannabis use in Ireland. They need not fret because the Irish people already consider recreational cannabis use normal. In fact, some of the best weed in Europe is cultivated in spare rooms and sheds from Cork in the south to Donegal in the north. Plus medical cannabis products are already widely available online and the high-street, from the Hemp Company on Capel street in Dublin city centre. Although the Irish government can make amendments and probably will gut the bill to limit access as much as possible they cannot defeat it. The Irish people are sure to punish any politician at the ballot box should they stand in the way of Irish sick people being treated with the best medicine available. The Irish public is Awake! And they have plenty of bottled up anger at the system. The current caretaker Fine Gael led government is on its last legs and if the worsening “Housing Crisis” (the gap between income and the cost of a home in Ireland is Huge! Big League Huge!) doesn’t bring it down, any number of imminent maladies will. So a change is somewhat inevitable in 2017. 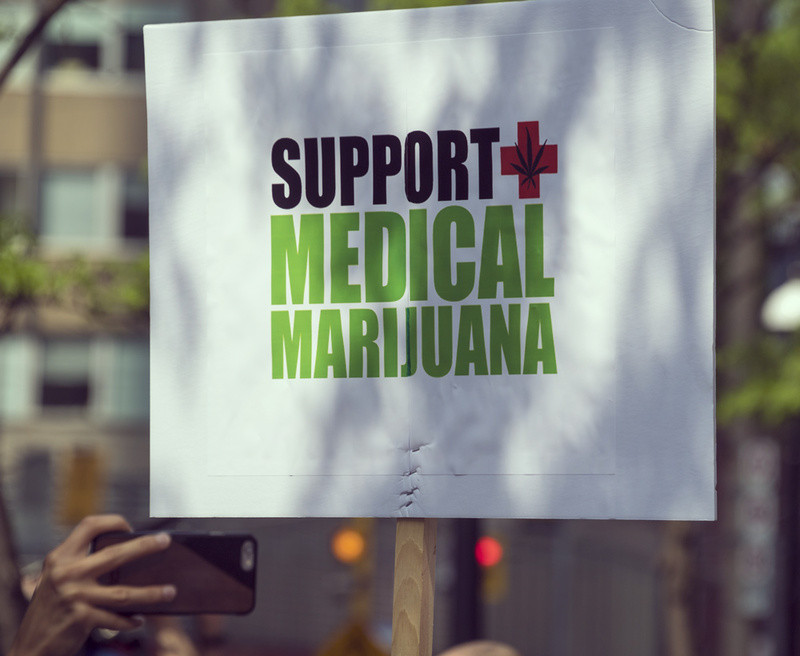 Perhaps the best amendment to the bill would be provisions which allow for medical cannabis patients to become self-sufficient in medicine and cultivate their own medical marijuana. The Irish model must serve the Irish medical cannabis patient and in its present condition, it’s probably best the ailing department of Health is kept out of it. Ensuring a monopoly for a “Big Pharma” giant is not spawned can only be achieved by incentivising a competitive market with low cost of entry. 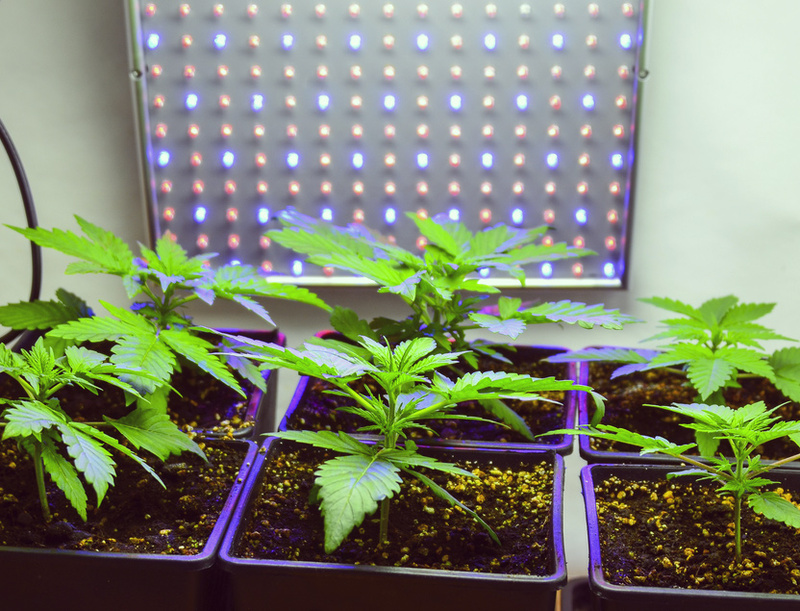 Cultivation licences must not become exclusive to the big players; otherwise, medical cannabis issued by GP will be as over-priced as existing schemes. It’s a fine line between medication and commodity these days, permitting and even teaching home cultivation is the most cost effective model. Ireland has opened the door for legal cannabis and regardless of the motivations of the propaganda peddlers aka politicians this is the greatest opportunity the Irish cannabis legalisation movement has ever had. Legal medical cannabis is going to succeed in Ireland, and the Irish cannabis institute will without a doubt discover recreational cannabis use is wonderful and definitely should not be illegal. The green shoots of recovery that emerge in Ireland’s future will be legal cannabis plants; it’s no longer a question of if anymore it’s a definite when. 2016 has been an amazing year for marijuana legalisation across the globe and it’s only fitting the emerald isle crossed the line just in time to make the list. Cannabis Science: Does Smoking Weed Cause Low IQs?